Clay tile roofs are among the most popular and are quite prominent in the western part of the United States. They possess several attractive qualities that make them a desirable choice. One of those qualities is longevity. As a general rule, clay tile roofs are easy to maintain and last a good number of years. They are also quite beautiful to look at, a trait that is yet one more great benefit they possess. Though it may be prominent in certain parts, clay makes a good choice for residential roofing materials no matter where the home is located. It is resistant to insects, decay and mold and is very fire retardant. It will also often outlast the decking upon which it is built. Clay roofs are a great choice for home with a southwestern, Italian or Spanish Mission design. It also works great for homes with a modern, clean look. Clay roofing is very heavy and quite expensive to install. It requires very little maintenance, as noted above and is available in a wide variety of colors, types, styles and brands. Tiles, however, are very fragile so walking on them must be accomplished quite carefully so as not to break them. This can make it difficult to clean Gutters, paint or clean fireplaces. It is often advisable to hire professionals to take care of these tasks who know how to walk on such roofs without breaking the tiles. There are several advantages to using clay as residential roofing materials. One is that the clay is non-combustible. As stated above, clay tiles are very fire retardant, in fact so much so that they just wont catch on fire. This makes clay a very attractive choice when selecting the right residential roofing materials for a new roof. Clay tiles are also available in many different colors and styles. 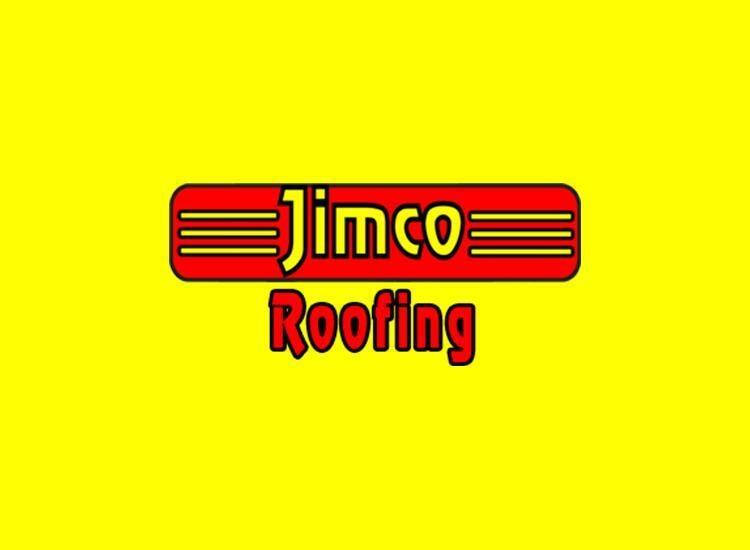 This makes it possible to choose from a wide variety of options and truly customize your roof the way you want it. This would also give your home a unique look. Clay roofs are also quite attractive in appearance. Clay roofs are also easy to maintain and are extremely durable when the proper attention is given to them. Though the tiles may be easily broken when walked upon, these roofs last a very long time, often longer than the materials on which they rest. The advantages above provide several good reasons to choose clay tiles as residential roofing materials. If you are looking for something that wont cause you a monumental headache and something you wont have to replace, a clay tile roof might be the right choice for you.